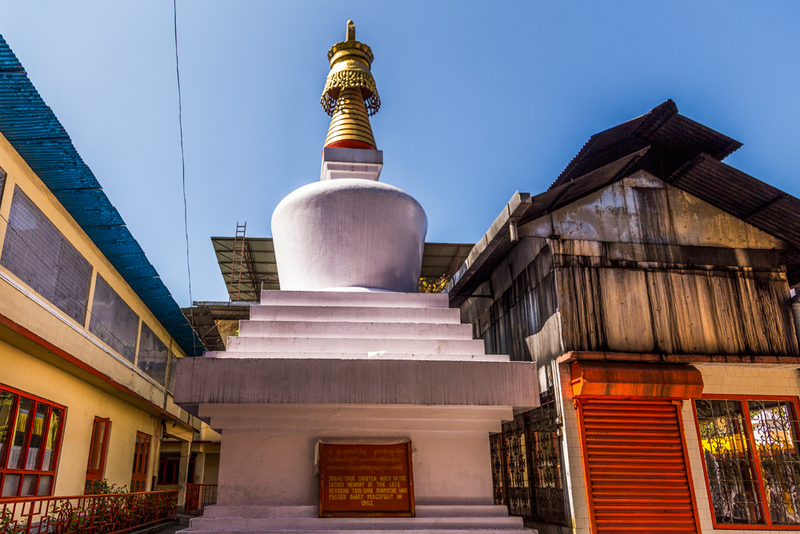 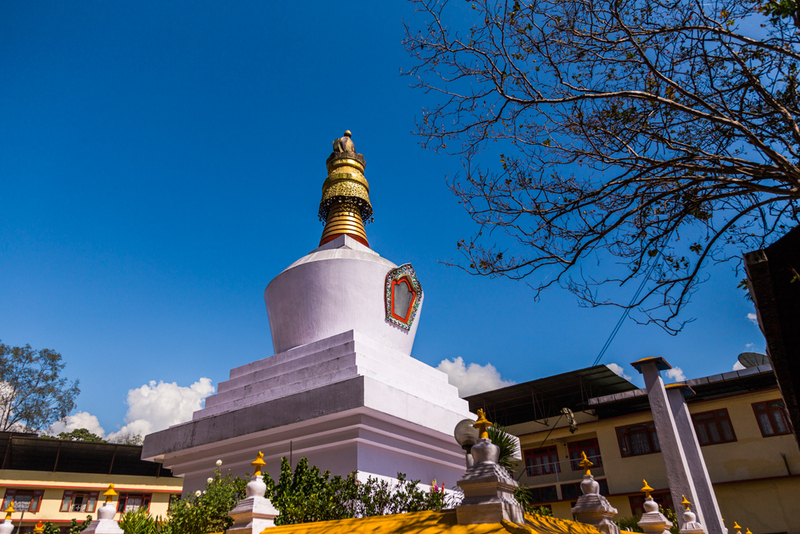 Do-drul Chorten is the biggest stupa in Sikkim, located 2 km from Gangtok in the Deorali area. 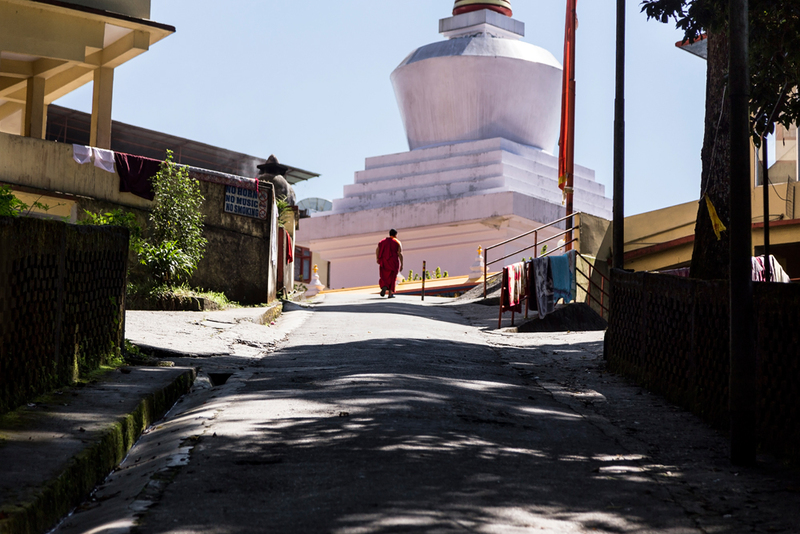 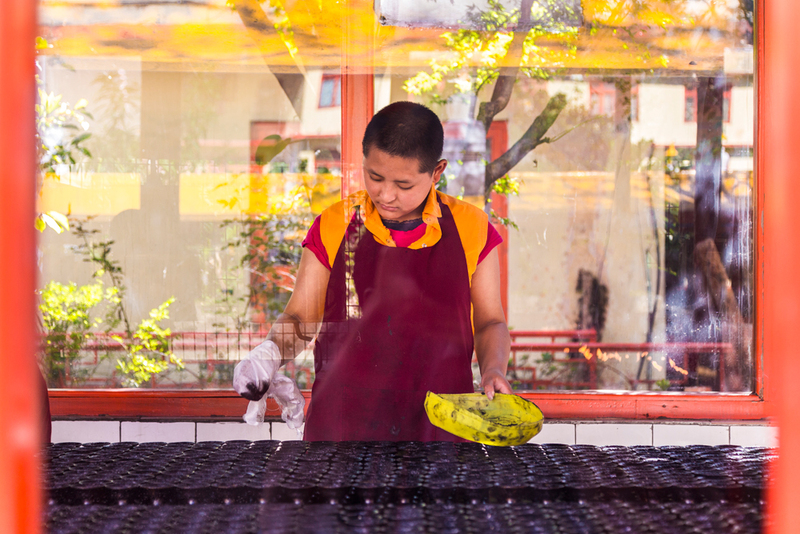 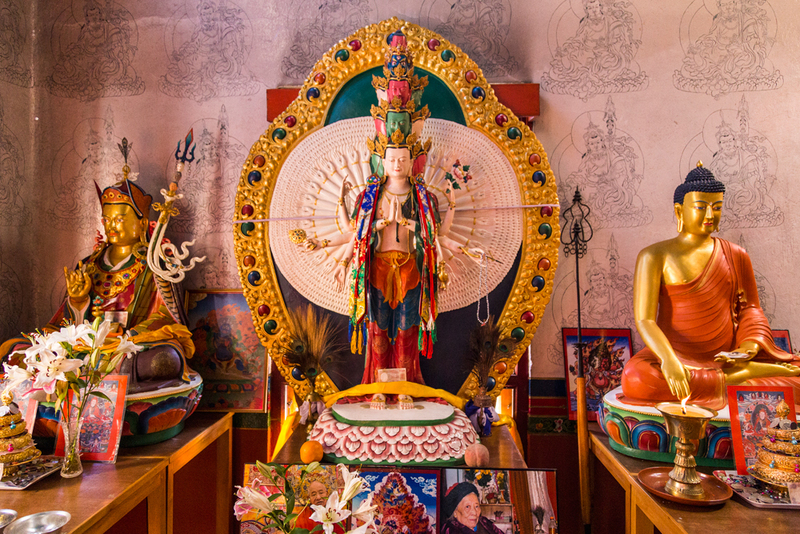 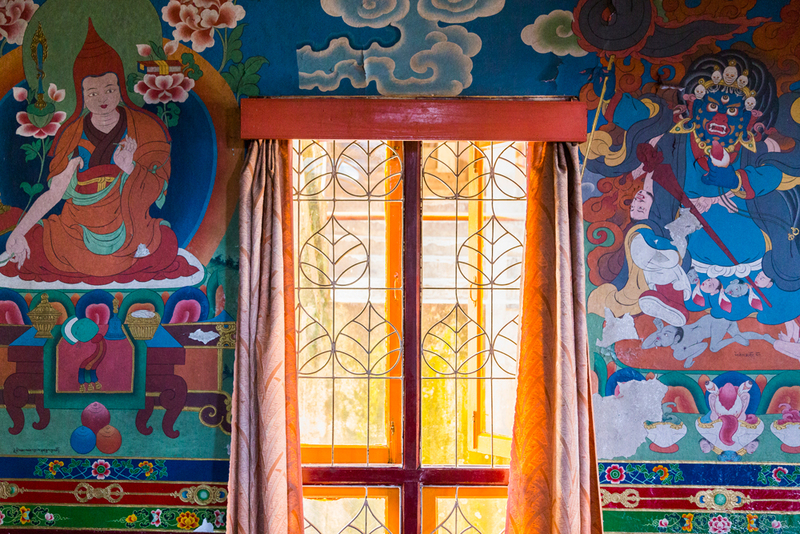 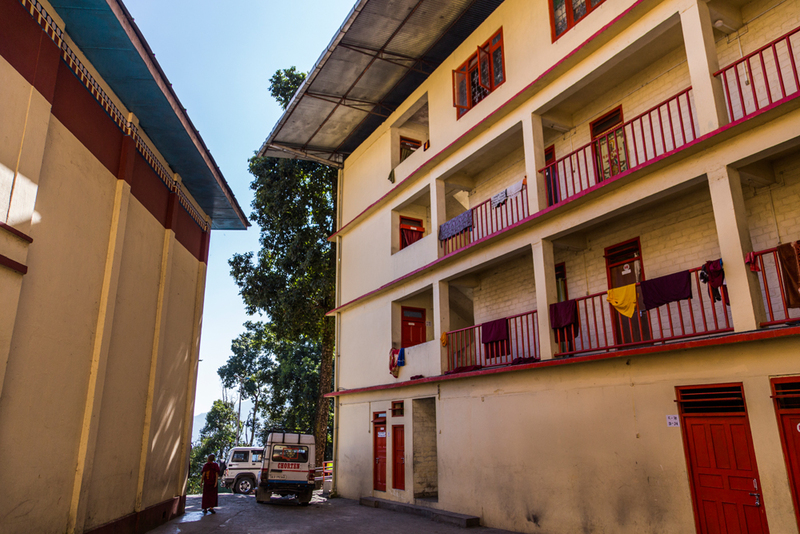 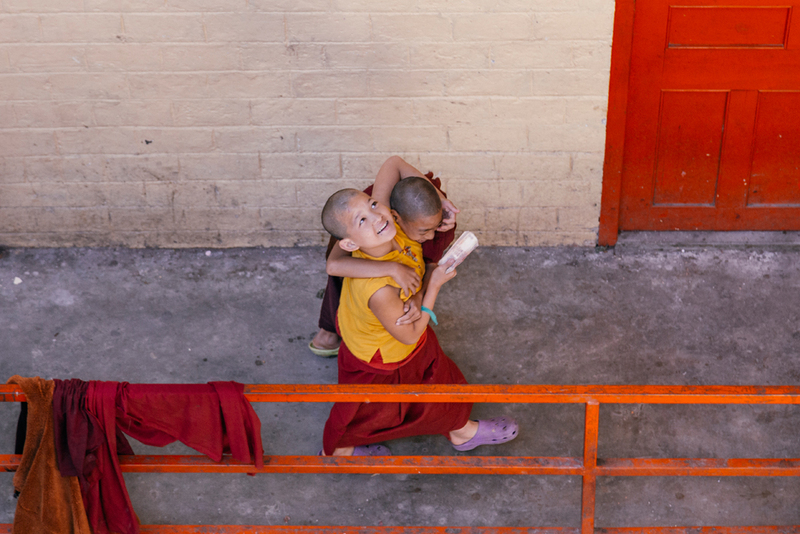 It was build in 1945 under the guidance of Late Truslshi Rinpoche who was the head of Nyingma sect of Tibetan buddhism. 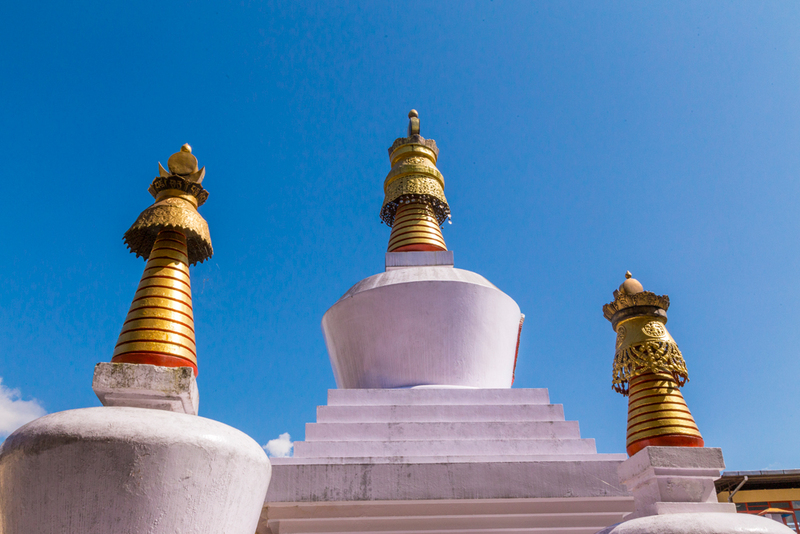 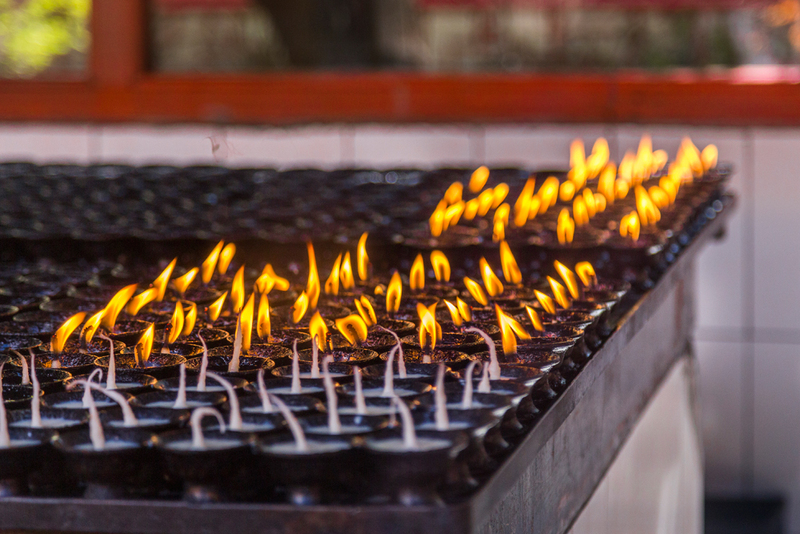 The stupas are surrounded by 108 Mani Lhakar (prayer wheels) which are meant to rotate in clockwise direction while chanting the mantra of ‘om mani padme hum’. 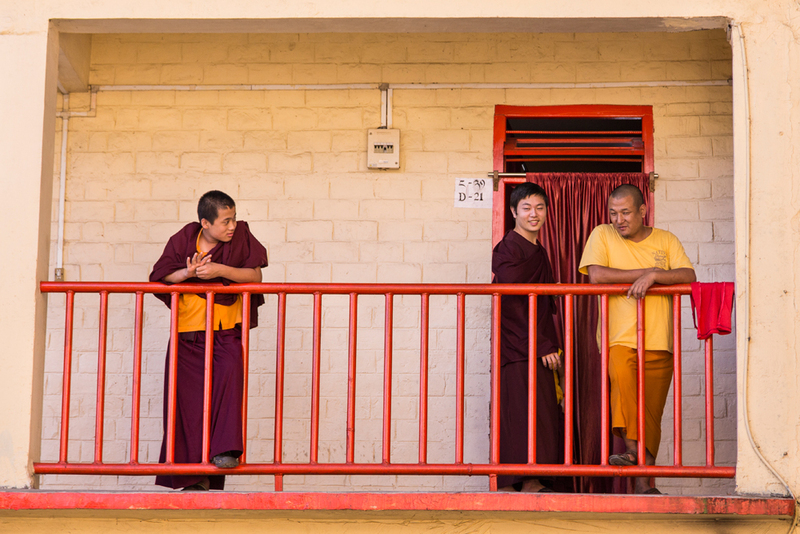 After the death of Trulshig Rinpoche another noted lama Dodhrubchen established Dharma preaching centre. 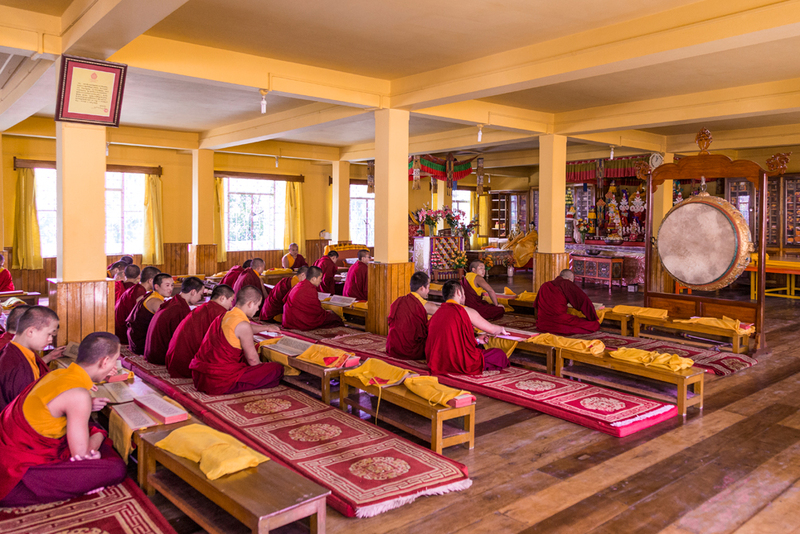 The centre can accommodate 700 monks.